Salisbury City Council Community Sports Coaches have been delivering exciting, dynamic and affordable sporting opportunities for the community since 2010. We are committed to encouraging the community to become more active; and currently operate in schools and care homes as well as working with local community groups. We are also able to provide a range of activities for older residents. These vary from gentle stimulating exercises to New Age Kurling, New Age Bowls and seated exercise. 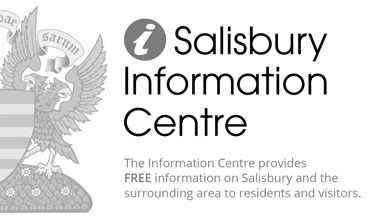 For more information regarding our sports services please contact the Community Sports Coach team on 01722 417100 or email bhc@salisburycitycouncil.gov.uk. 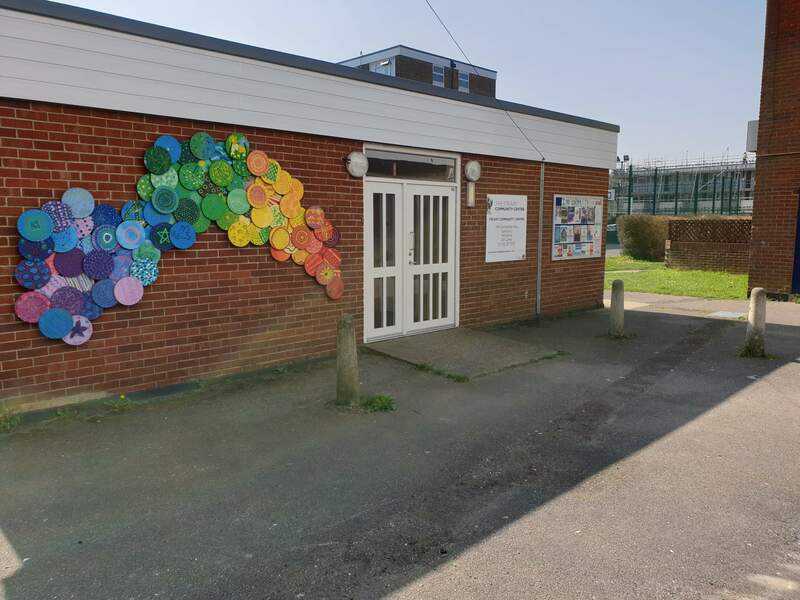 The Friary Community Centre is located on the large housing estate known as the Friary, in the centre of Salisbury and is a community facility for the residents of the Friary and is managed by Salisbury City Council. 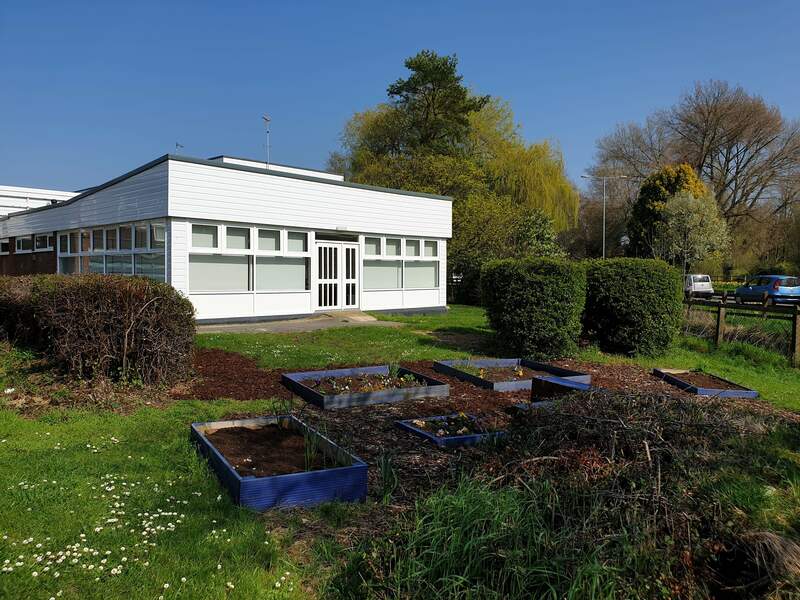 The day to day running of the centre was taken over by Salisbury City Council in 2013 with the aim to provide advice, information and services and as an outreach centre to deliver adult education, promote social inclusion, provide a focal point for the community and offer a place for residents to meet. These aims are achieved by providing a range of weekly activities, one off events and training at the centre.